January 22, Mt. 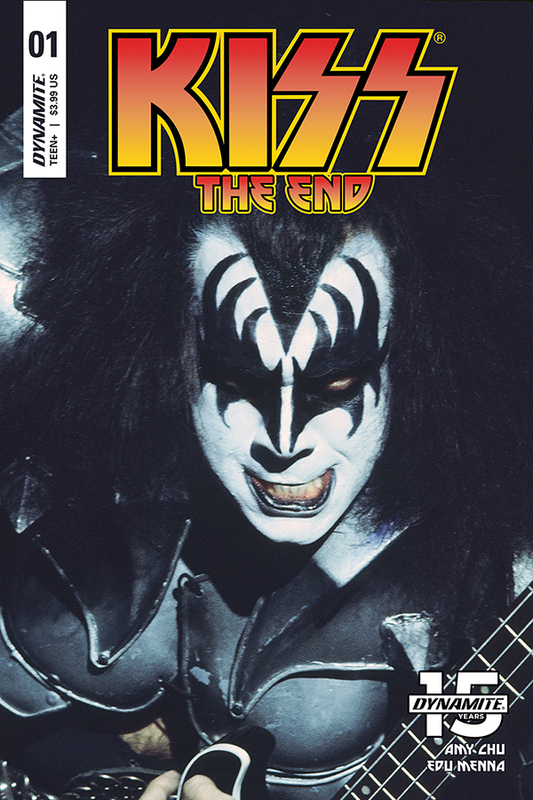 Laurel, NJ: All good things must come to an end... and having a great build up helps! 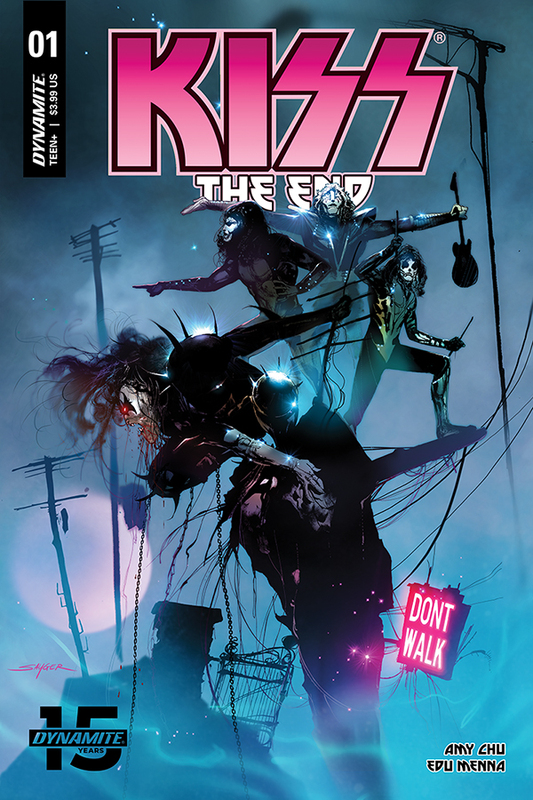 Dynamite Entertainment announces KISS: THE END, a rocking new series to celebrate the legendary eponymous band's upcoming history-making farewell "End of the Road Tour."